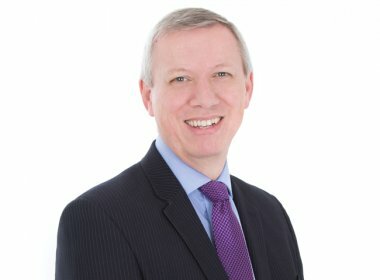 Steve Cook, independent financial adviser IFA in St Albans reviews the increase in employee and employer pension contribution rates. Until now employees have been paying just 1% of their qualifying wages into their pensions. This is made up of 0.8% from the worker, plus 0.2% in tax relief from the government. However, in April 2018 this will rise to a minimum of 3%, and in April 2019, the employee contribution rate will go up to 5%.